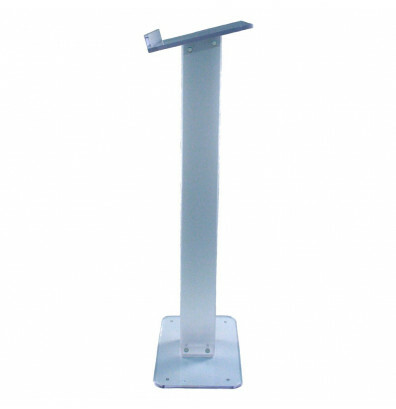 Amplivox lite acrylic lectern provides a comfortable and functional worksurface for presentations. 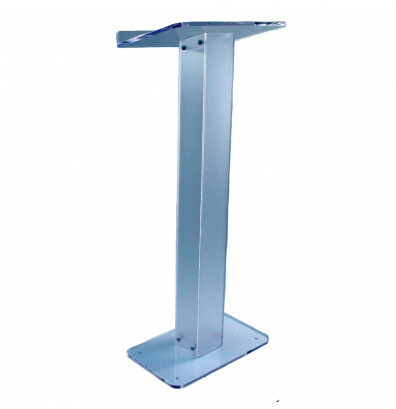 Amplivox lite acrylic lectern provides a comfortable and functional worksurface for presentations. The lightweight design makes it easy to move. Constructed from sturdy plexiglass with a frosted, non-glare matte finish that hides finger prints, scratches and smudges. Easier to clean than clear acrylic. 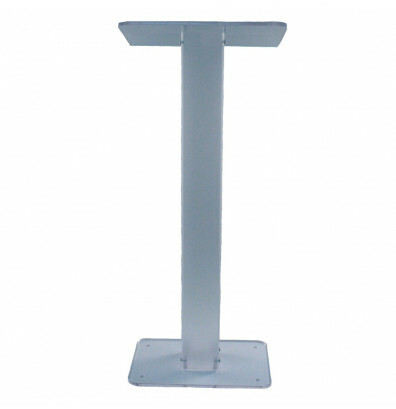 Large reading surface with 1.5" lip to keep notes in place. Ships ready to assemble.